After reading the story of a recent kitten who was found by a family who then wanted to keep the kitten, despite it being microchipped and belonging to another family, I thought it was be good to give everyone a few tips. Especially after speaking to Andy Collins BBC Radio Counties about the issue (around 2.22.00). So… What should you do if you find a cat? Ask neighbours if they know of anyone with a cat of that description or have they seen the cat around the area before? 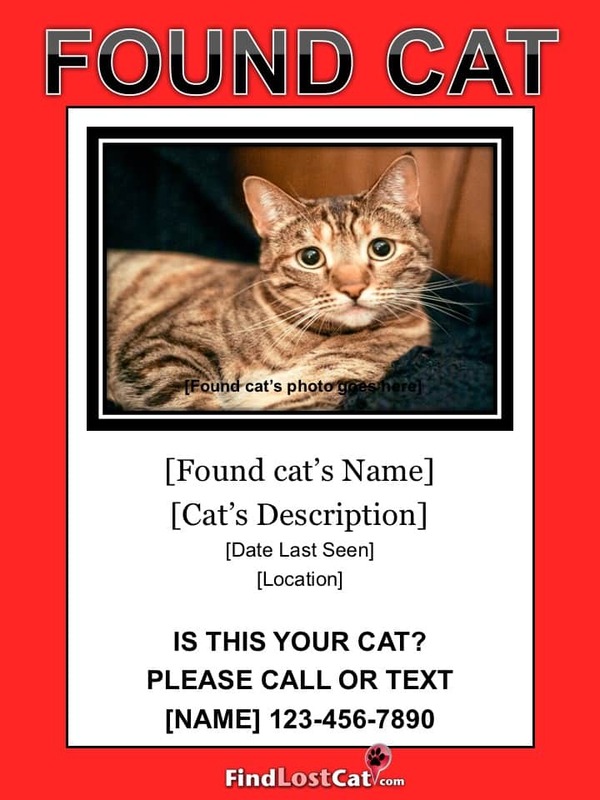 Call the local vets in the area to see if the description fits one of their clients cats, who may have reported the cat missing to them and take the cat into the nearest vet to see if it has a microchip that can be scanned. Use social media to post a photo of the cat for people to share. Many local groups set up on Facebook to share information local to that area. Post up a photo of the cat plus details of where it was found on websites such as Animal Search , or The National Pet Register. Post up flyers with a photo of the cat giving your details. Ask for vet information or proof of ownership of the cat before handing it over. The above isn’t saying you shouldn’t give your neighbours cat a stroke. 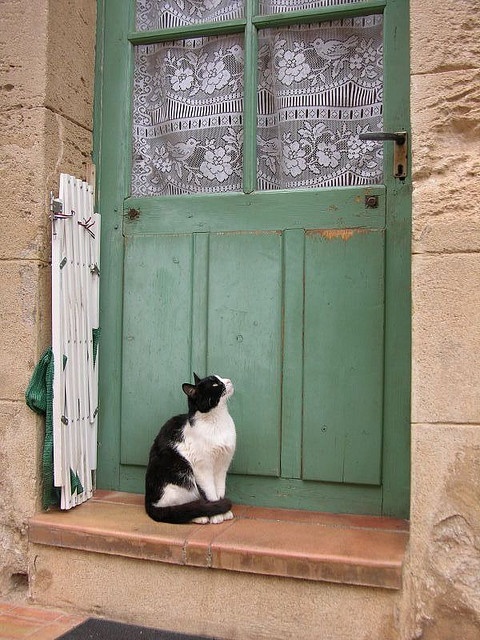 It is merely pointing out that a neighbours cat shouldn’t be given treats and encouraged to stay in the home unless of course you have checked with the owner that it is ok for their cat to enter your home to hang out and that it is ok to give the occasional treat. 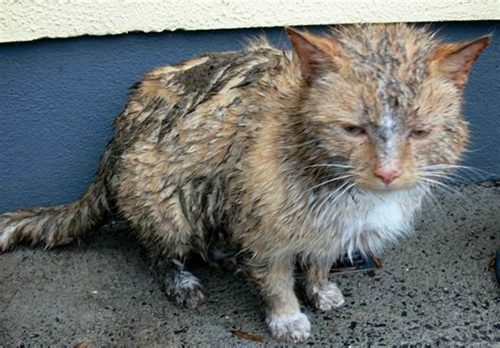 Cats and the law – who owns the cat once found? The original owners who have documentation via a microchip, vet visits, photographs, email proof own the cat. Anyone who finds a lost cat must do all they can to find the original owners before deciding whether to offer the cat a new home. If you feel suspicious about the original owners or the background the cat has come from then contact the RSPCA or your local rescue. However, most lost cats have simply wandered a bit too far after possibly getting a fright or another unforeseen circumstance and have become disorientated. After everything has been tried to find where a missing cat is missing from, then steps can be taken to keep the cat. This could include getting the cat microchipped with your own details. You can read more about cats and the law in my Cats and the law blogging post.